10 apartments, traditional architecture, fully air-conditioned, swimming pool, pool bar, kitchen, bar, balconies, terraces & swimming pool with view. 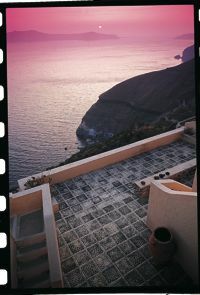 This entry was posted on Friday, August 20th, 2010 at 1:19 am	and is filed under greece-santorini. You can follow any responses to this entry through the RSS 2.0 feed. Responses are currently closed, but you can trackback from your own site.